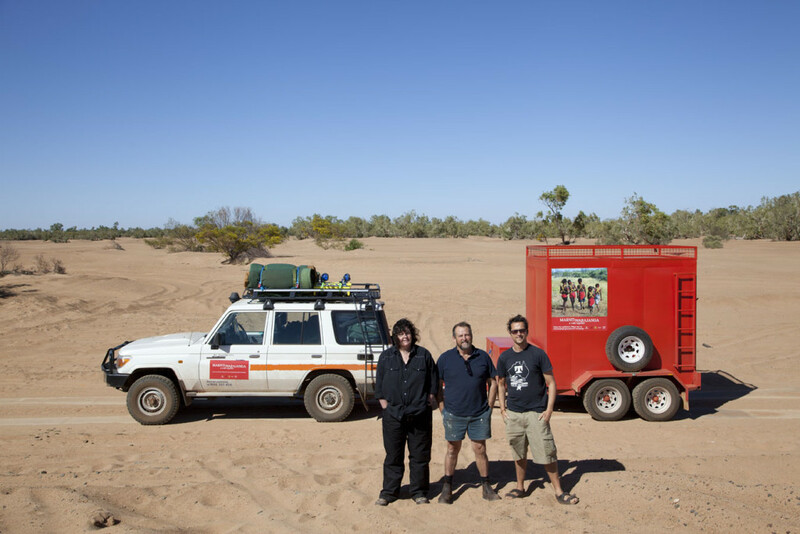 The trip in to Yandeyarra this time around was far easier than my last visit three months earlier. 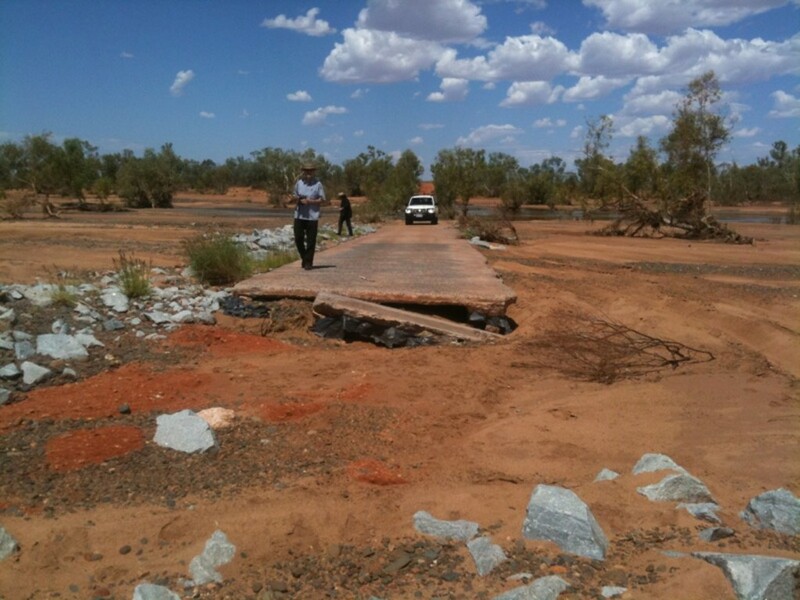 On that trip I encountered a river crossing road that abruptly ended due to a recent cyclone-induced wash out. The concrete that was meant to be there had vanished, washed down the river I guess. So, in order to make our appointment on time, I took a run-up and fanged it through the rest of the deep sandy river bed to get to Yandeyarra. This trip was smoother and far less stressful thanks to a grader that went through only weeks before our visit. 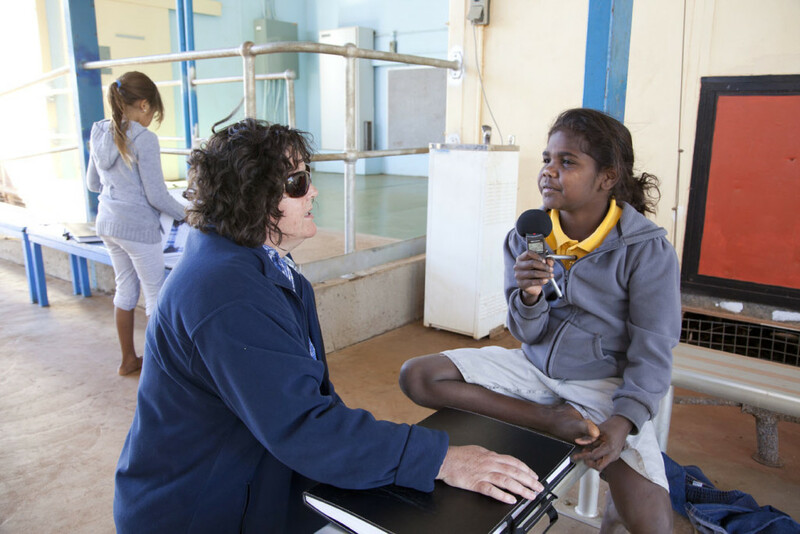 Within 20 minutes of our arrival we were introduced to an old Nyamal lady from the Kariyarra language group by the name of Biddy Norman. She told us her story of how she went on strike in 1946, the reasons why and the hard life she endured for five years as a consequence. She then took us to the Out Camp, about an hour’s drive, known locally as ‘Frisco’ (most likely named after Mt Francisco which is close by). Biddy told us how she stayed at Frisco all those years during the strike, living in a bough shelter and earning a living from yandying (a method of surface mining) tin and putting up fences. There are still significant ruins at Frisco and it was a privilege to visit such an historic site that spoke directly on themes in the Marnti warajanga exhibition. 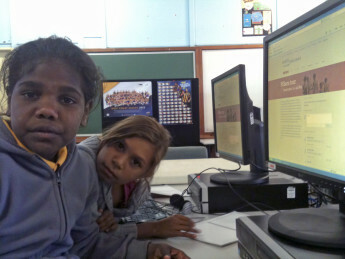 This living history was pleasantly juxtaposed by senior student Jamie-lee’s use of modern technology. 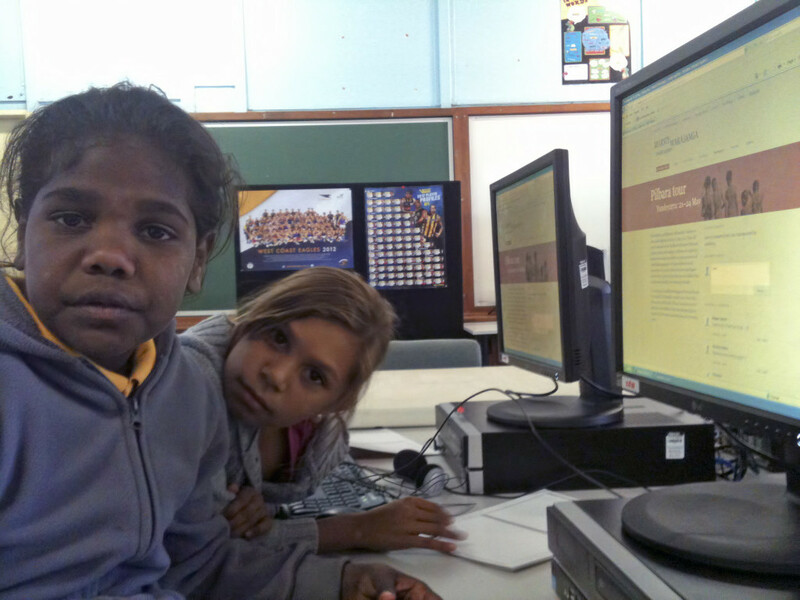 She successfully summoned her teacher, Mr Peter Jensen, by way of a live internet post on the Yandeyarra web page. During our session to post comments on the web site, Jamie-lee, who was in the next room because we were one computer short in our room, posted ‘tell sir come here please’. The purpose of ‘Sirs’ summons is irrelevant to this story but I did enjoy the intelligent and efficient bush communications demonstrated by Jamie-lee, given Mr Jensen politely and promptly obliged the request when all the kids in our room saw the post and shouted out for Sir to go next door. I was very impressed. 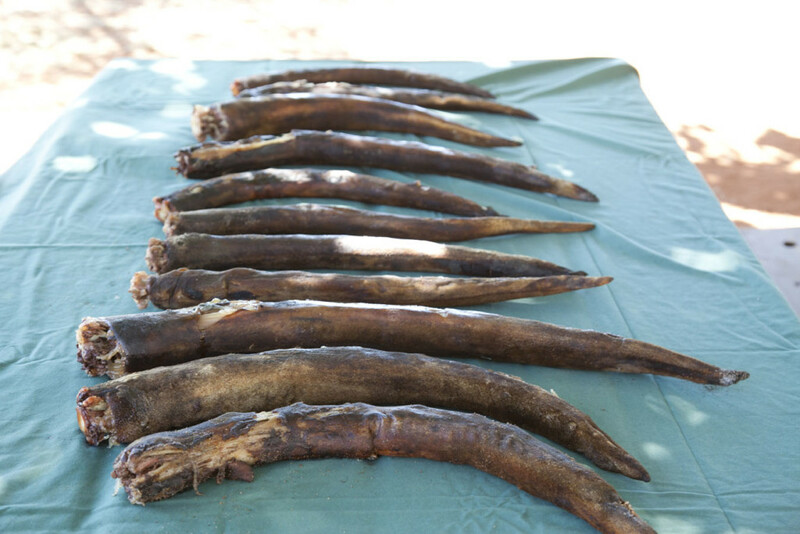 Yandeyarra is an extremely vibrant community. 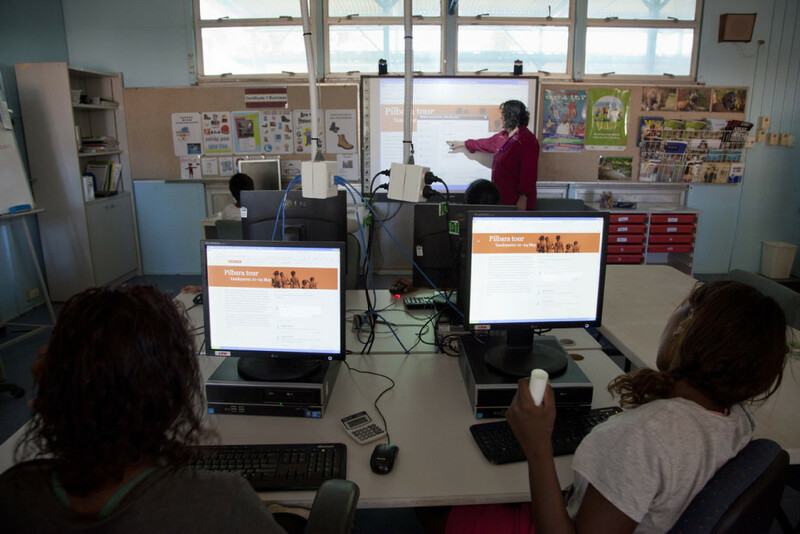 There are many people who are passionate about its future and dedicated to the community. Graham Boyd, Principal of Yandeyarra School, is one such passionate individual who, over a pleasant evening spent by his backyard fire, told us stories of his involvement in the community that went far above and beyond his role as school Principal. You will have to be invited to Graham’s house for dinner, to hear these stories as only Graham can tell. I would not do them justice in my retelling, but I can say his admirable actions were intermixed with my sheer disbelief and amusement that only a story coming from living in a remote community can offer. 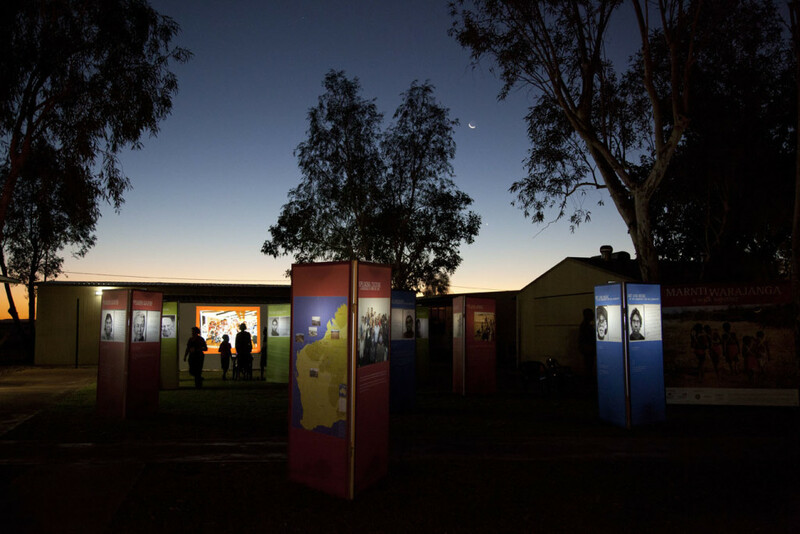 For the community celebration event we were joined by Museum of Australian Democracy (MOAD) Director Jenny Anderson. It was so delightful to spend time with my Director in such ‘out of body’ circumstances. 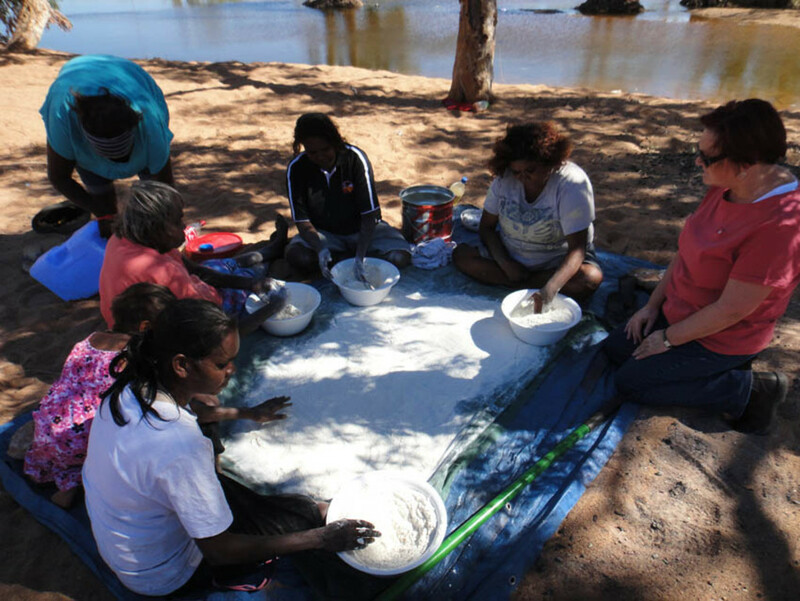 Jenny and I were privileged to spend some time down by the river being shown how to cook damper by the movers and shakers of this community –- the women. 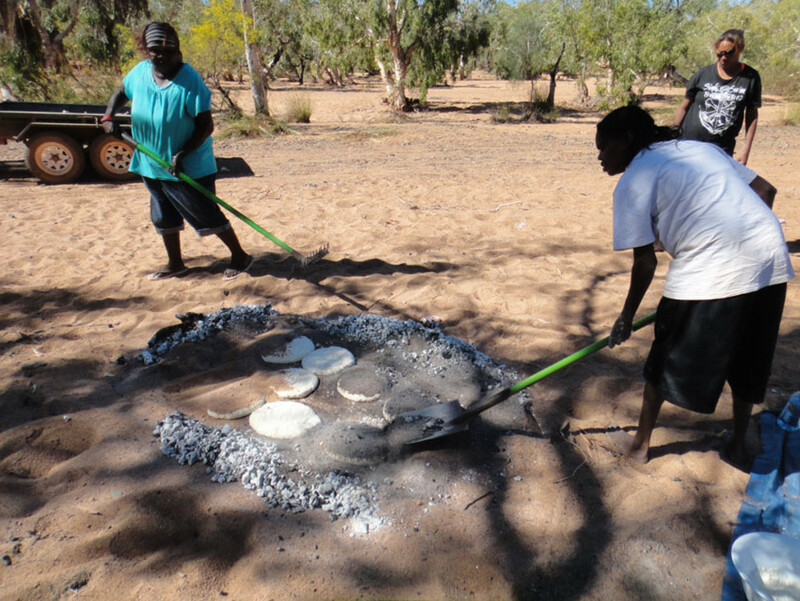 Jenny also swapped her formal attire for an apron and Old Parliament House office for a pair of tongs to help serve up the above-mentioned damper as well as kangaroo tails at dinner. We then grooved it out on the grassy dance floor to ‘Pipeline’ played by the band The Bad Influence. As the kids said the next day ‘yous was deadly!’. I chose to agree. 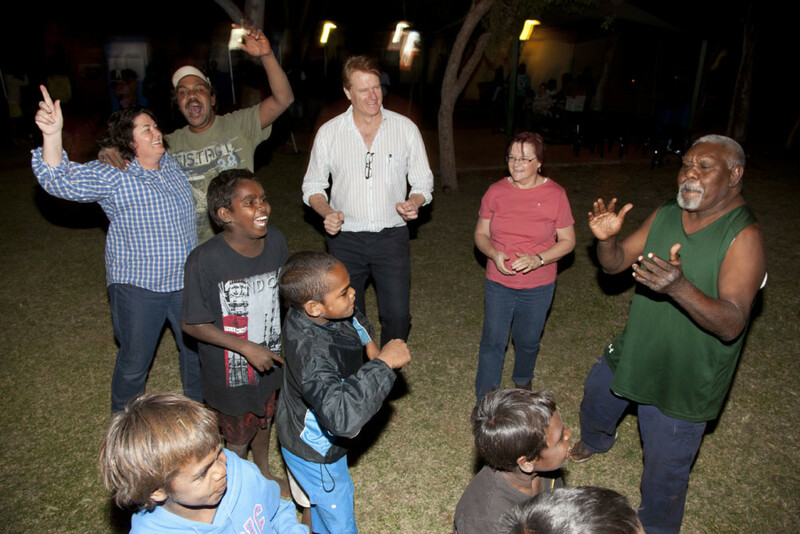 Also accompanying the trip to Yandeyarra was Chair of the Old Parliament House Advisory Council William McInnes –- actor and writer. I’m sure William was playfully acting when he reappeared from behind the toilet door in shock after I said ‘don’t be alarmed by the frogs when you flush’. ‘You are joking aren’t you?’ he exclaimed. ‘Afraid not’ I said. ‘I don’t like frogs’ was the eloquently delivered Shakespearian response. 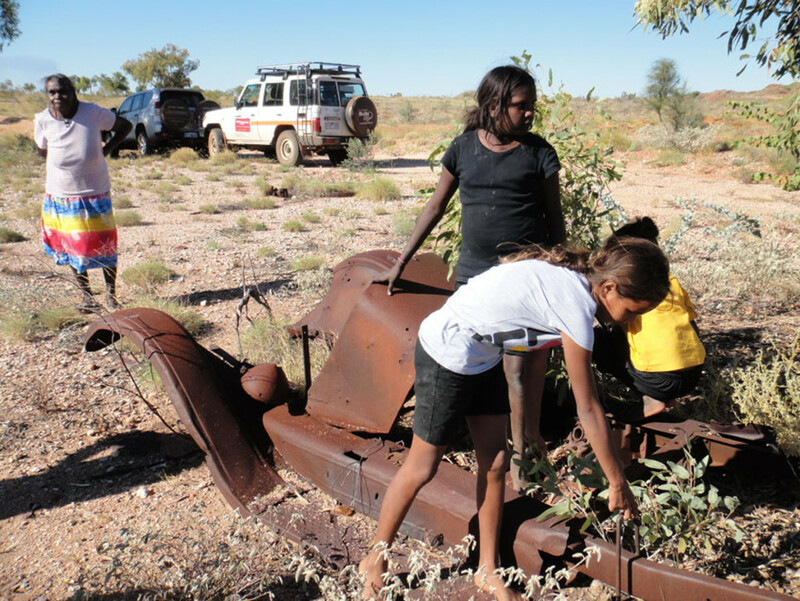 I believe William held on until his return to Port Hedland –- but that’s just a rumour. Being a Darwin girl of 17 years I am desensitised to frogs in loos. Mind you, I did find the early morning discombobulations caused by a pack of camp dogs chasing a bull through the joining yard, a new and very amusing spectacle. 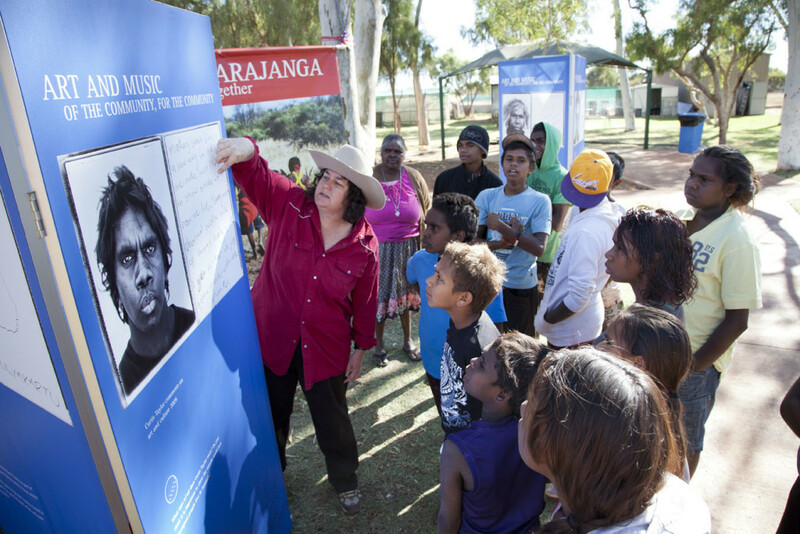 Wendy has spent the last 17 years in Darwin but returned to her home town of Canberra to join the Museum of Australian Democracy team to tour the exhibition Marnti warajanga – a walk together. 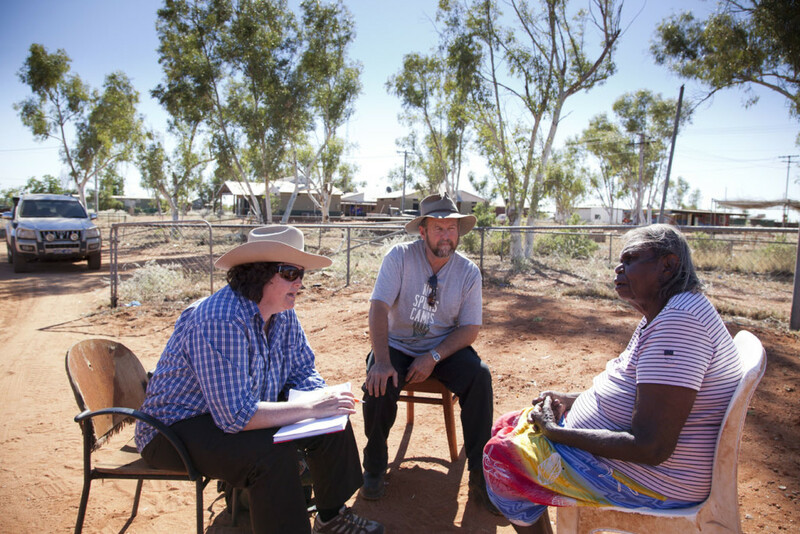 Wendy was seconded from the Museum and Art Gallery of the Northern Territory in Darwin, where she works with a broad range of organisations, South East Asian and Indigenous communities, artists and national cultural institutions in realising exhibitions and public programs.